This is a great new offer from Garnier. 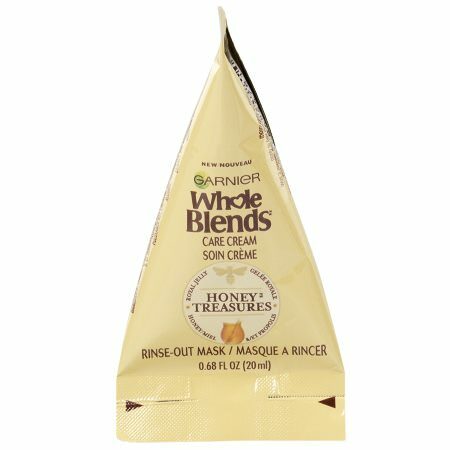 They are giving away free samples of their Garnier Honey Treasures Hair Mask. This is all live on their site. Just visit them, linked below, and fill out the request form with your mailing info. As usual, you can expect this sample to arrive within 4-8 weeks, if not longer. The sample will last as long as the supplies do.